Many homeowners are converting attics and basements into full media entertainment centers. Grand Rapids media and entertainment room contractors, Grand Rapids Remodeling will help you design and implement this project from start to finish. The motorized drapery open, the lights dim, the surround sound blasts a lion's roar from the invisible speakers as the feline appears on a high definition plasma or LCD screen. As the previews start, you hit the fast forward button on your home theatre entertainment center. 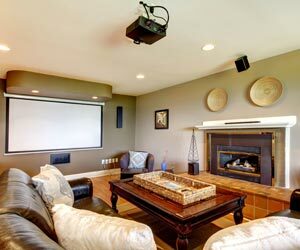 Commonly known as a media room, this addition to your home combines technology, architecture and interior design. Our Contractors and audio visual experts will make this a reality. 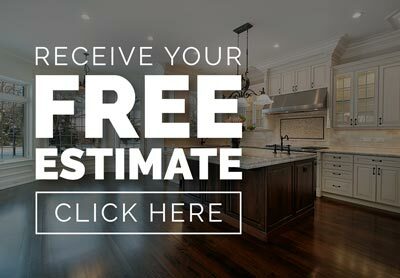 Our Grand Rapids media room remodeling contractors are able to seamlessly work with any small or large basement remodeling project while providing our clients with optimum results and teamwork throughout the design and remodel process. We work with customers anywhere in Greater Grand Rapids Michigan.